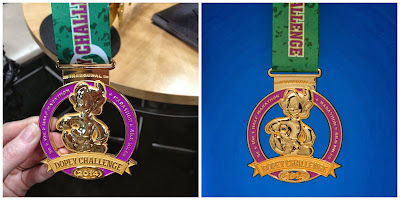 It's been too long since I have shared photos on upcoming runDisney medals. In fact, the last one I posted was for a race I wasn't a participant at! Although reality met denial this weekend on my November races, I will not whine to you today - you aren't here to listen to me complain about taking on too much in one month, you are here for runDisney medals, the bling that started my madness! 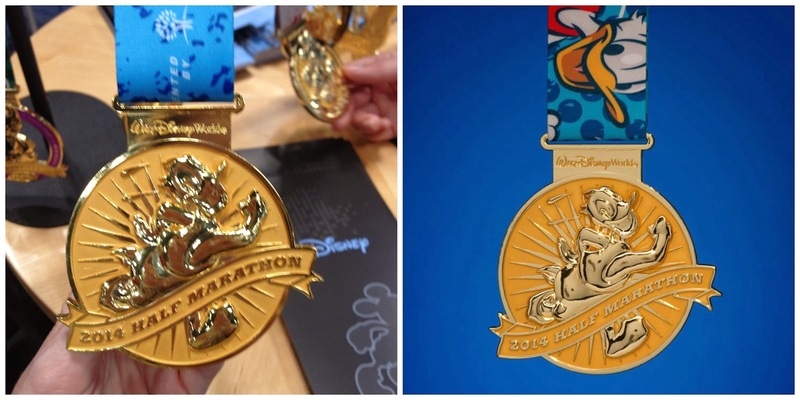 First I introduce you to the Disney Wine and Dine Half Marathon. 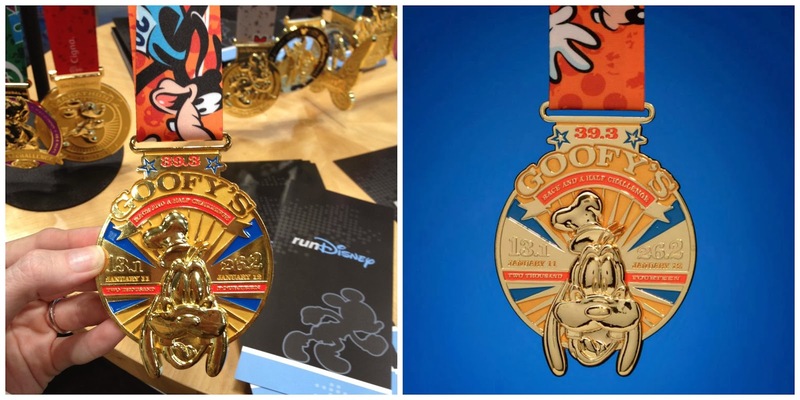 This medal is the one Disney medal everyone assumes I already own but is not in my possession (yet....). 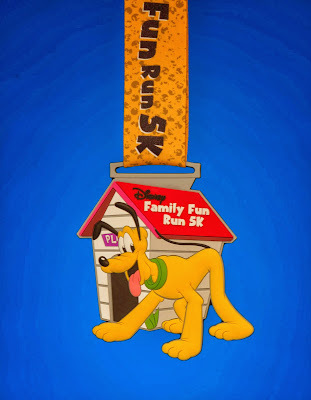 The 2014 Family Fun Run 5K Medal, which I am running with my Momma! The Inaugural Walt Disney World 10K Minnie Mouse Medal, which I am running with Darlynn, this will be her longest race distance to date! 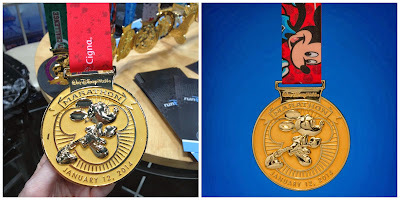 And finally the 2014 Walt Disney World Marathon Medal, I am running this one with my fiance and I hope he will decide to stay back with me although I understand if he doesn't. 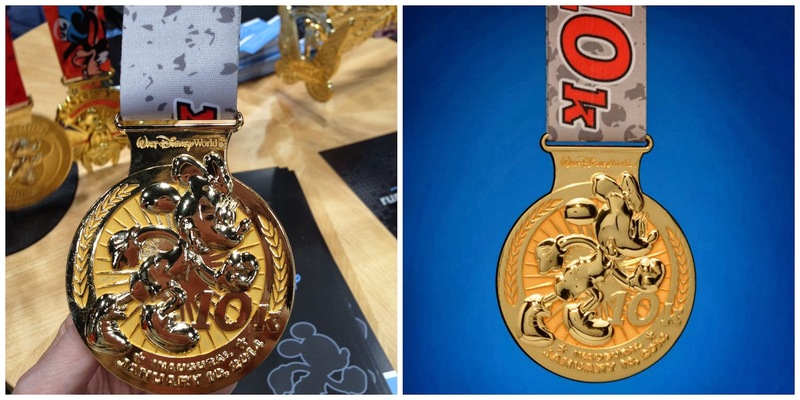 While I mentioned 6 medals above, you have only see four at this point. You could do it!! A friend of mine started running this spring and is going to Greece to run the First Marathon in a few weeks. She had only run a 5K prior to. She sent me a message about how amazed she was that she could do a 20 mile training run - that you can do anything you put your body up to. I love the Wine & Dine medal this year! Not running in it though. I am doing the Minnie Mouse 10K, can't wait! Hi, I've recently gotten into running half marathons, 10k and 5k races. Of course, the bling is an added bonus. I was wondering where you found all of the pictures for next year's medals? Is there a link you can share with us?